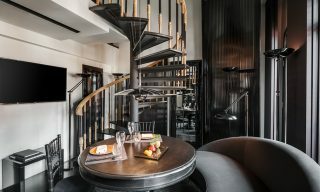 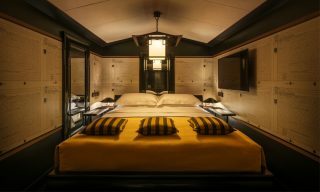 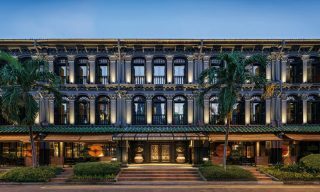 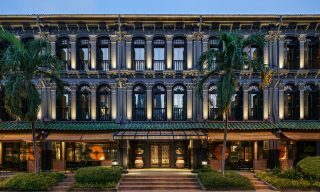 Restored under the guidance of London-based hotelier and designer Anouska Hempel, this row of former trading houses in Singapore’s Tanjong Pagar area has opened as a 49-room hotel. 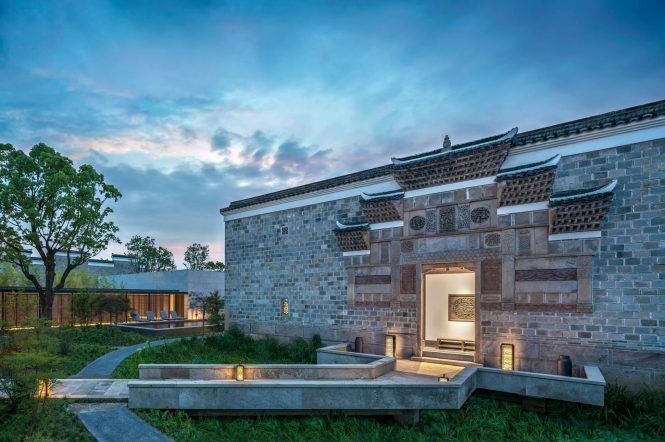 Aman’s latest retreat is an assemblage of Ming- and Qing-dynasty dwellings that were rescued from demolition in Jiangxi province and reassembled brick-by-brick inside a forest of camphor trees outside downtown Shanghai. 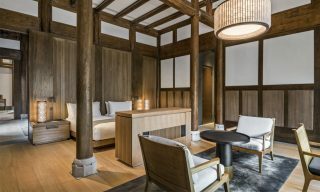 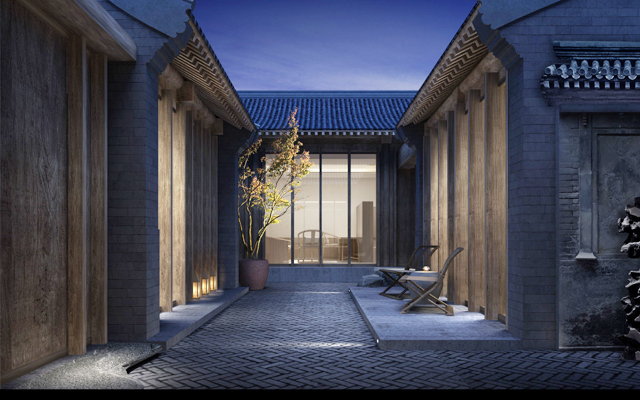 2018 looks set to be the year that Mandarin Oriental finally unveils this much-awaited property in Beijing’s Qianmen area, its rooms and dining venues dispersed across a series of traditional hutong courtyard houses. 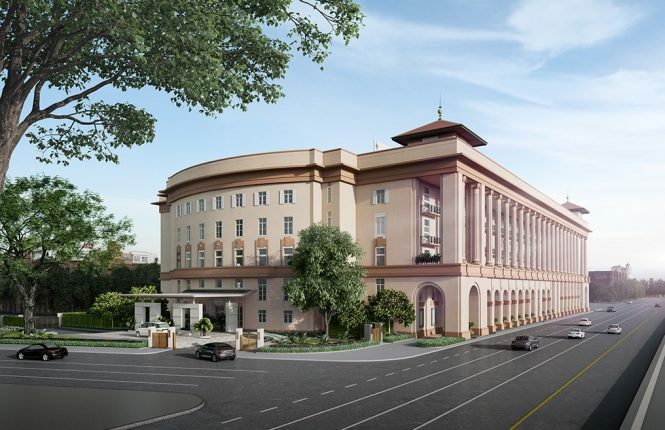 The Kempinski group’s second foray into Myanmar will open soon in the imposing former Police Commissioner’s Office on Strand Road, with 229 guest rooms and suites—pictured below—spread throughout the colonnaded colonial landmark.